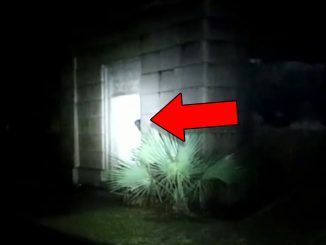 These ghost photos will give you chills! This eerie photo was taken at a road accident in July, 2017 in the Ang Thong province of Thailand. A witness, 37 year old Chatchai Suplang, took a series of photos of the pick-up truck that had slammed into a trailer on Saturday evening. It wasn’t until later that night, when reviewing the photos, that he noticed a young boy walking between the two smashed vehicles. He was certain that there was no children at the scene of the accident when he took the photos. 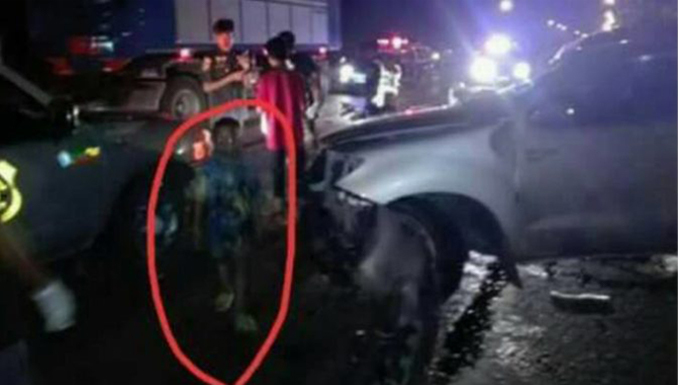 Yet, clear as day, in the photo is a small boy wearing a multi-coloured t-shirt and flip flops, walking among the accident. Suplang became so curious about the incident he rang local police and asked about the boy. They informed him that there was no children present at any point during the investigation. 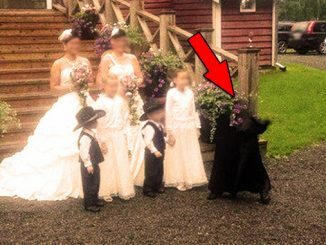 When the photo was posted to Facebook, it quickly sparked a paranormal debate. Some said the witnesses, including the police, must have been mistaken and not noticed the boy. Other think it’s an omen of sorts, and that it’s the spirit of a boy who has appeared to warn people about the dangerous stretch of road. There’s not a lot of solid information available about this photo. It was taken a few years ago in an unknown part of Italy. A couple were having their picture taken at a romantic spot in town, when one of the photos revealed a rather terrifying figure. 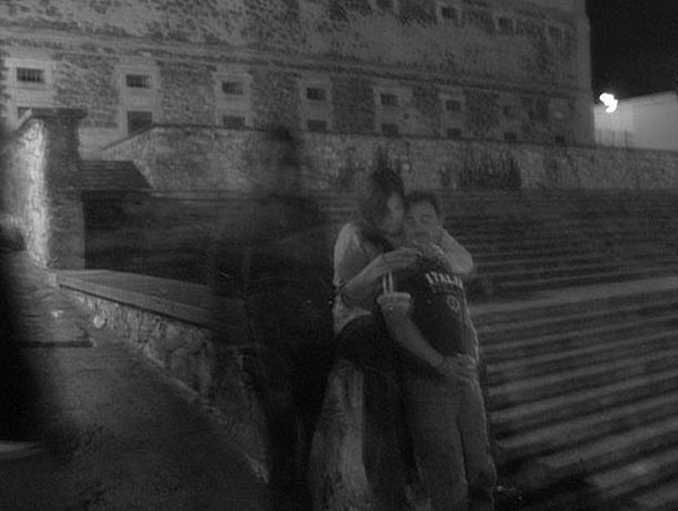 To the left of the couple an eerie apparition can be seen floating by. The figure has a strange translucent quality and lacks any real definition. The face is blurry and has no recognisable features. 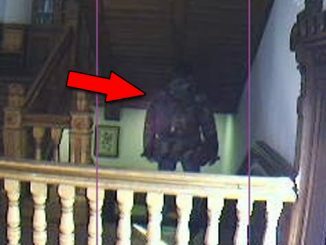 Many are calling the figure a ghost. When the image did the social media rounds, some comments noted that it could simply be a case of overexposure. However, one clairvoyant said that the couple were lucky nothing bad happened to them, referencing an evil energy that they could feel emanating from the image. What do you think? Is this just an overexposed photo or is this a glimpse of a sinister force that may have attached itself to this unknowing couple? 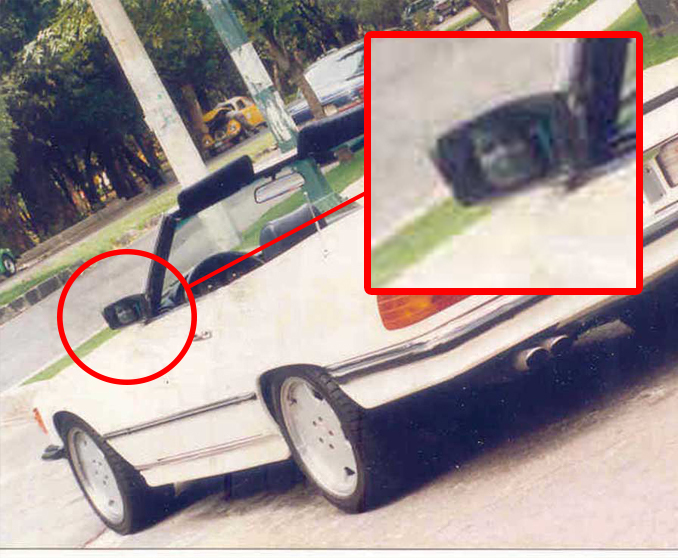 When Guillermo Sosa took some snaps to sell his car, he wasn’t expecting the terrifying image that would develop. In late 2015, Sosa took several photos of his white convertible hoping to sell it online. 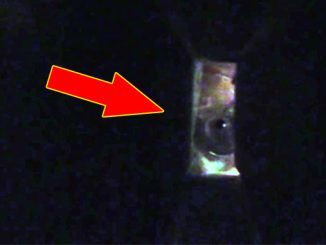 When he reviewed the photos his blood nearly ran cold when he noticed the creepy face in the left hand side mirror. In the photo you can see a pale, feminine face peering into the mirror. It seems to be looking straight at the camera. Sosa was adamant that no one else was with him at the time he took the photos and he certainly would have noticed someone sitting in the front seat of his car. Some skeptics have said the image is nothing more than pareidolia, a psychological phenomenon in which humans perceive familiar patterns from a stimulus, in this case a visual cue. It’s possible that it’s just the seat headrest reflected in the mirror. However, paranormal expert Gordon Rutter, said the face is uncanny. He feels that a headrest doesn’t look anything like a face even when reflected in a mirror, suggesting that this could indeed be something from the realm of the supernatural. Whatever the case may be, it certainly makes for a chilling image. One that seems to linger with you long after you’ve seen it. 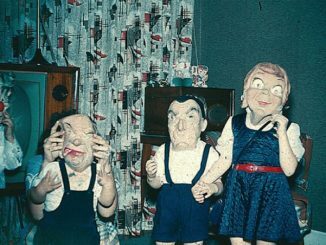 This unsettling photo was taken on the 3rd floor of an unknown hotel. Guests were sitting in their hotel room when they heard some unusual sounds coming from outside their window. When they drew the curtains they were shocked to discover fingerprints on the outside of the window. They immediately rang guest services who couldn’t explain the phenomena. The room was three storeys high and didn’t have a fire escape or balcony making it impossible for anyone to press their hands on the glass. 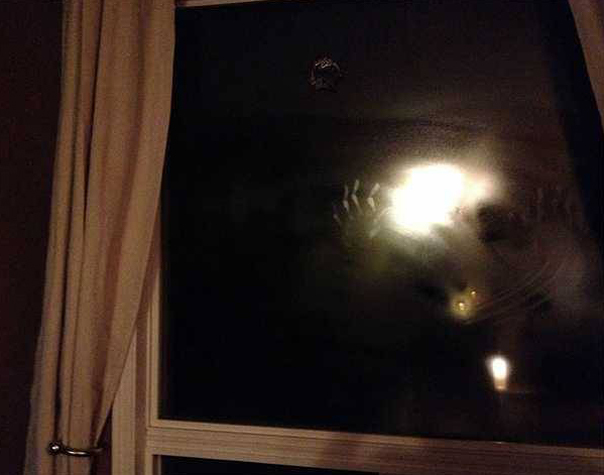 To this day, no one has been able to explain the eerie hand prints on this window. People around the Internet are saying that this photo has captured the ghost of a young girl who tragically drowned in this very lake over 100 years ago. Kim Davison took this chilling image while swimming at Murphy’s Hole, in the Lockyer River in South-East Queensland, Australia. The family were enjoying their afternoon together, swimming, taking photos, when they couldn’t have known the terrifying image that would be captured. 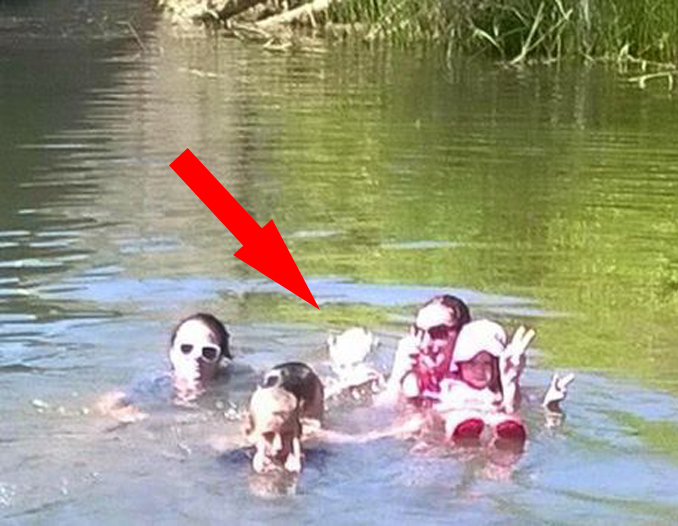 If you take a closer look at the photo, only two adults and three children were swimming in the river that day. 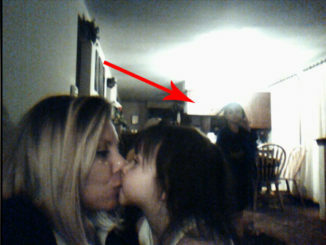 However, a fourth child can clearly be seen behind the family. Despite several experts analyzing the photo, no one has been able to explain the mysterious fourth child. Locals often report that the notorious swimming hole is dangerous. It’s believed that the oldest child in this photo was struggling to stay afloat despite being a strong swimmer. 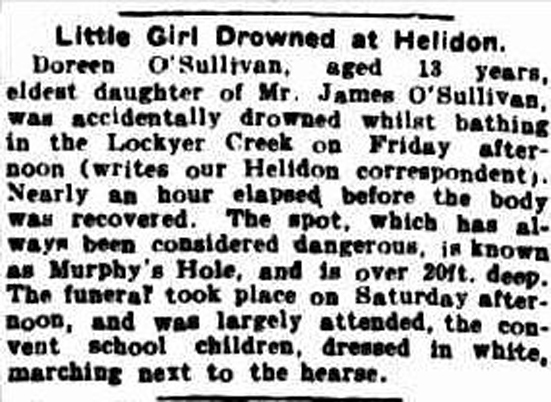 Thirteen-year-old Doreen O’Sullivan drowned in Murphy’s Hole in 1915. It took witnesses over an hour to recover the body that went missing in the 20 foot deep pool of water. Even back then the swimming spot had a reputation for being dangerous. When the family were asked about their now famous photo, they all confirmed that there was definitely not a fourth child swimming with them that day. 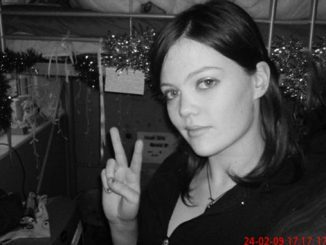 Could this photo really have captured the spirit of Doreen O’Sullivan, the girl that tragically died all those years ago? 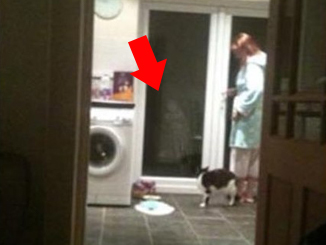 Well there’s our list of 10 real ghost photos that have the internet spooked! 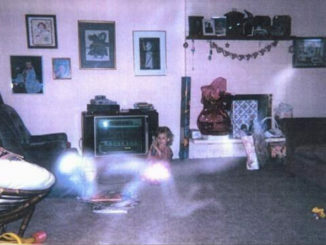 What do you think, are these real ghost photos or clever photoshop jobs? 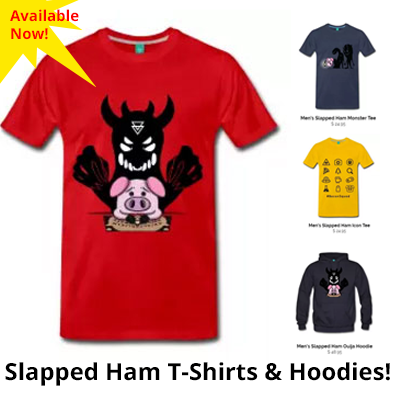 Let us know what you think in the comments below or on our socials.